You are here: Home / INKER ART. 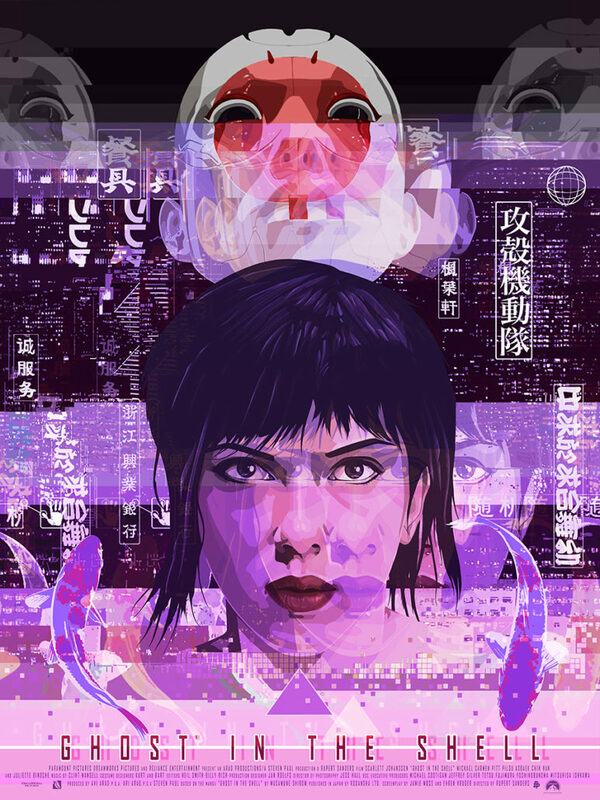 / GHOST IN THE SHELL. ELECTRIC SQUARE. GAME OF THRONES.